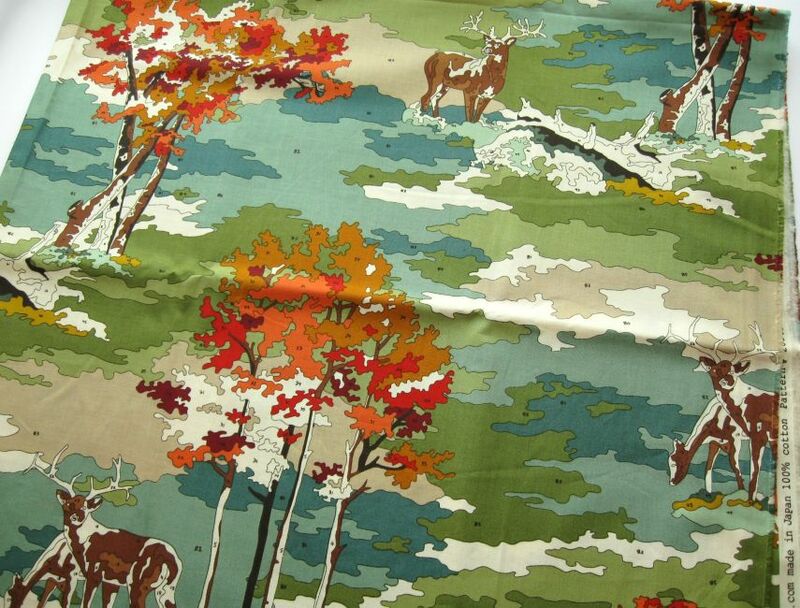 First up, some yummy fabric! 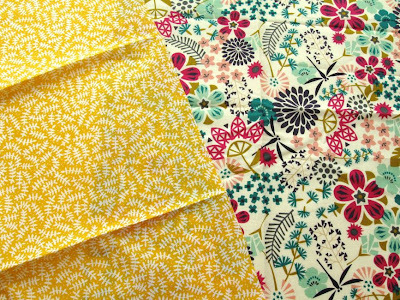 No idea what I'm going to make with it yet but it was too delicious to resist and I'm hoping it will inspire me to break out my sewing machine sometime soon. 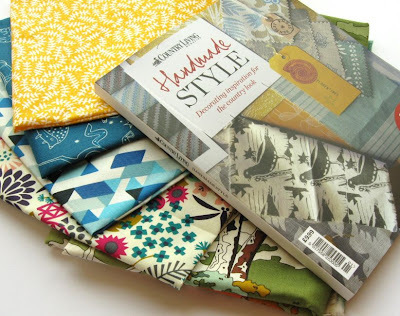 I bought some of this seriously awesome paint-by-numbers fabric from Ray Stitch (it's from the 'Lush Uptown' collection by Erin Michael for Moda, I got "A day in the life" in the Playground colourway). Even my dad seemed impressed by this fabric, and he usually just rolls his eyes (or lets them glaze over slightly) when I wave my crafty purchases in front of him! 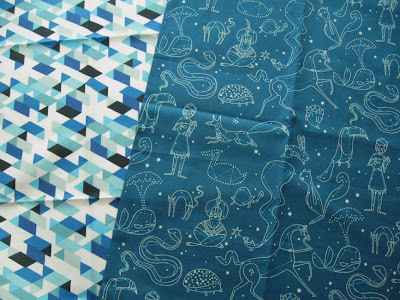 ... plus "Supernova" and "Constellation" from the 'Constellations' collection by Lizzy House (so glad I managed to snap up some of this in the sale as I'd meant to buy some earlier this year & totally forgot!). Isn't the constellation print just adorable? 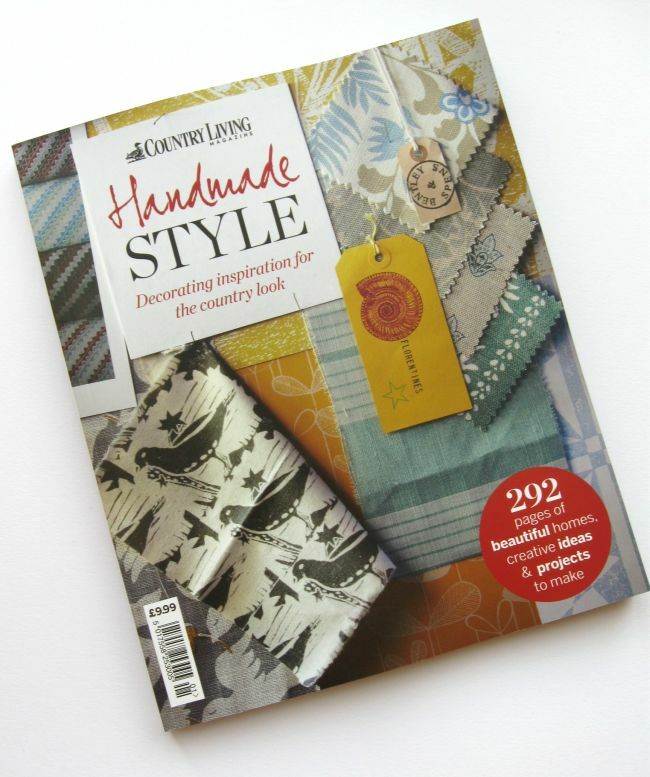 Then yesterday I picked up a copy of the new "bookazine" from Country Living: "Handmade Style" simply because I flicked through a copy in the newsagent and it was just so full to the brim with loveliness I had to buy it. It's filled with content from the Country Living archive (all new to me since it's not a magazine I usually buy), with lots of gorgeous interiors and then sections at the back with DIY projects and interviews with designer/makers. I'll be taking it with my on my next Nice Day Out to sit & read in a coffee shop or two! Lovely fabrics! I just finished a dress from the Paint by Numbers fabric, it's ever so slightly OTT but I love it. 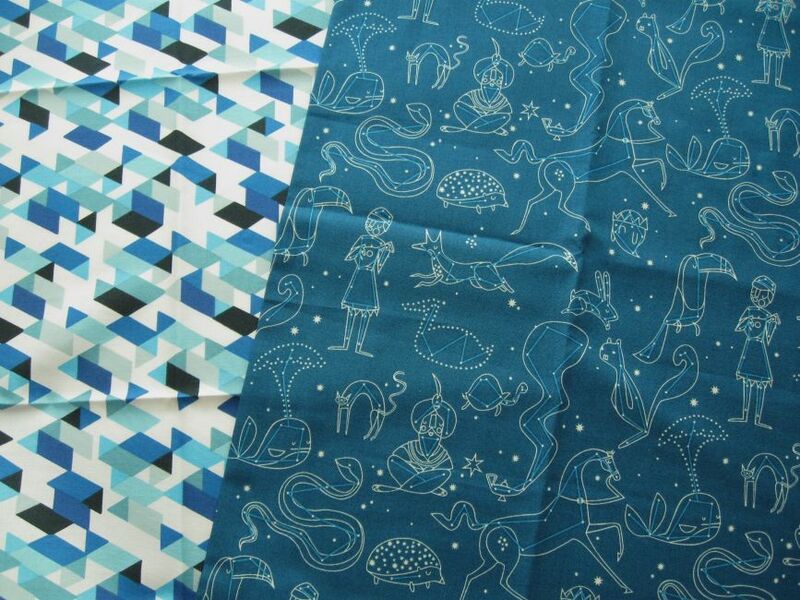 I also have some of the constellations fabric which I think I'll make into pyjama shorts. Katie - I am so looking forward to seeing the dress you've made from that fabric!! Marysza - this is actually not a book, but a special edition, extra-thick magazine (with lots of pages!). 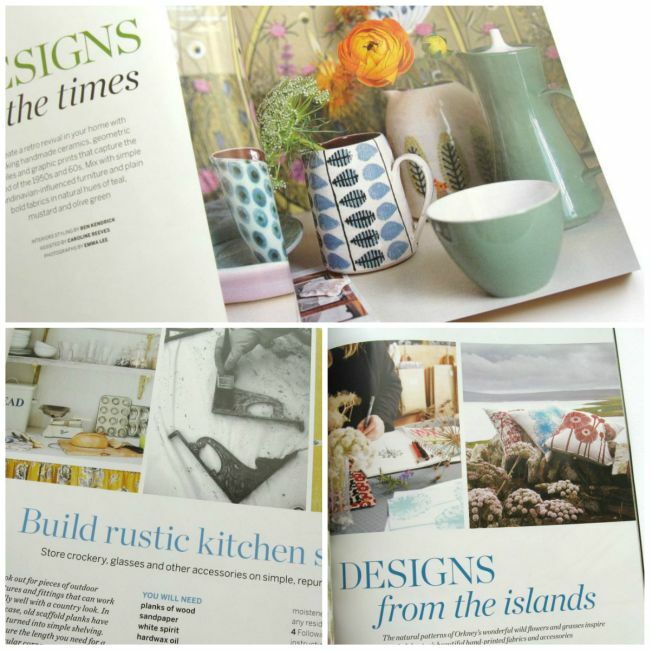 If you're interested, it's available to buy online with international delivery. Just follow the link in the post & click the "amend options" button to change the country.